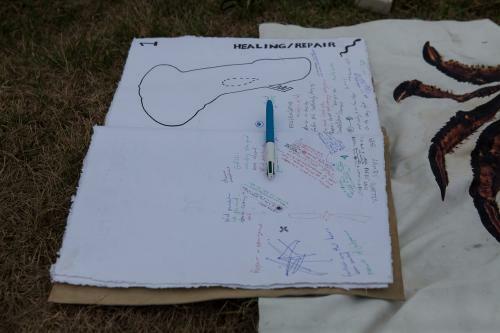 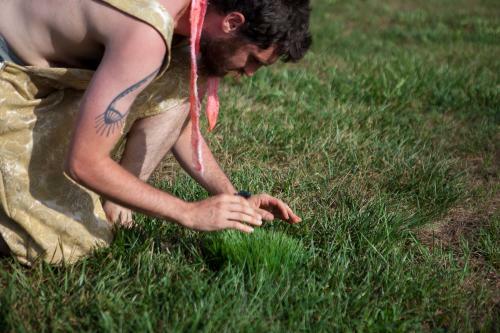 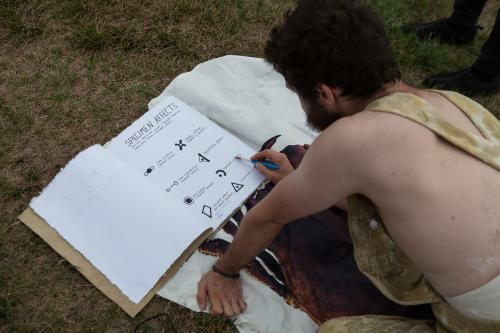 “A Philosophy of Significant Patterns” durational performance across 4 sites on Spectacle Island, charting significances with participants and practicing intentional generation of signs. 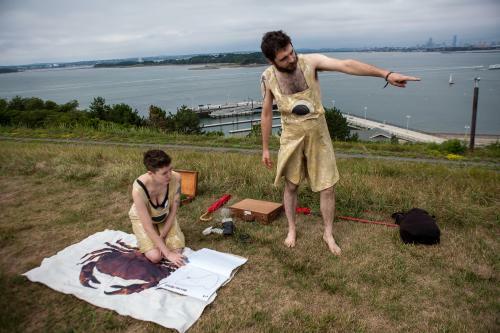 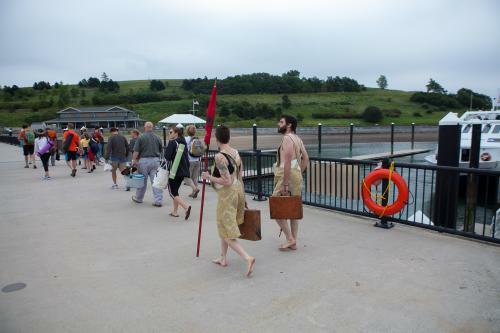 * Pate will perform in Georges Island 4 to 6:30 pm @ the Isles Art Initiative opening reception. 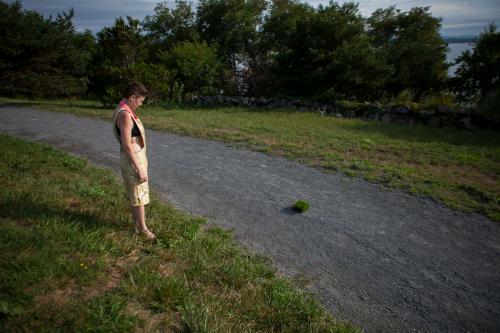 TBSO4 was funded by the Save the Harbor Save the Bay Better Beaches Program.